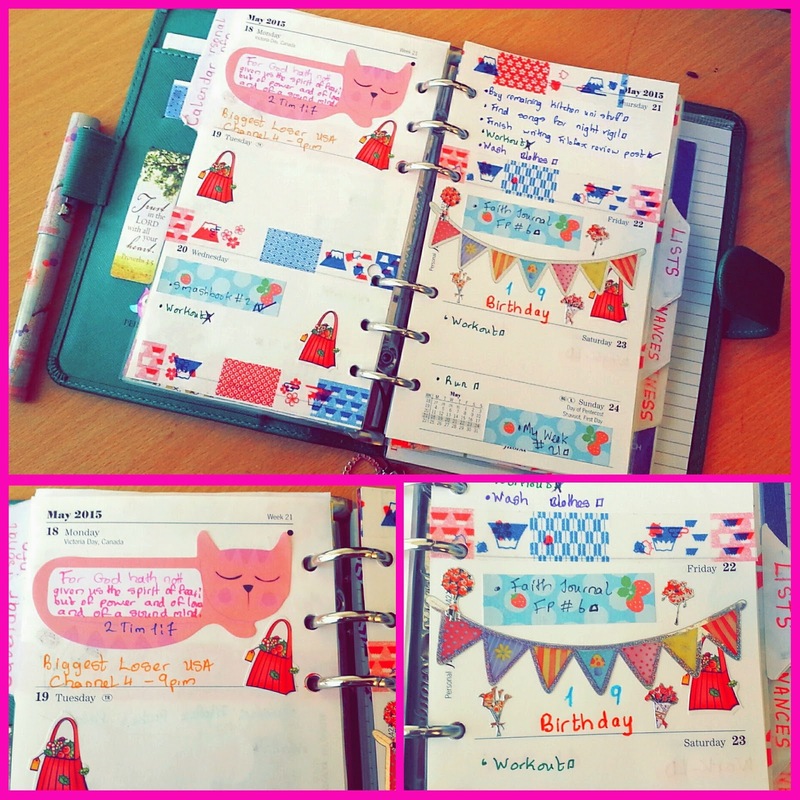 Live Love Planners: An Interview with Joannywhite! Hi guys! 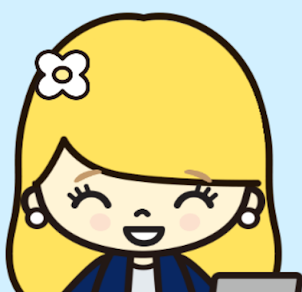 Today I am very excited to have a fellow planner geek today, Joanny from the blog Joannywhite! I put together a couple questions for her to answer. Here she is! My name is Joanny and I blog over at Joannywhite.co.uk. I am a chocoholic who recently discovered her love for planners, stationery, journalling and smashbooking. I was very excited when I saw an email from Beth asking me to do an interview for her blog. I feel very honoured and so of course I said yes. 1. What planner/planners do you have? Are there any you want to get? 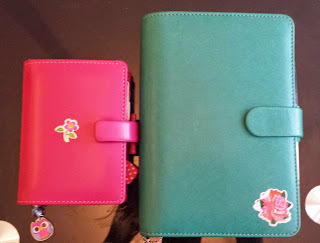 I only have two planners at them moment- My personal Saffiano in Aqua and my mini Metropol in Raspberry. 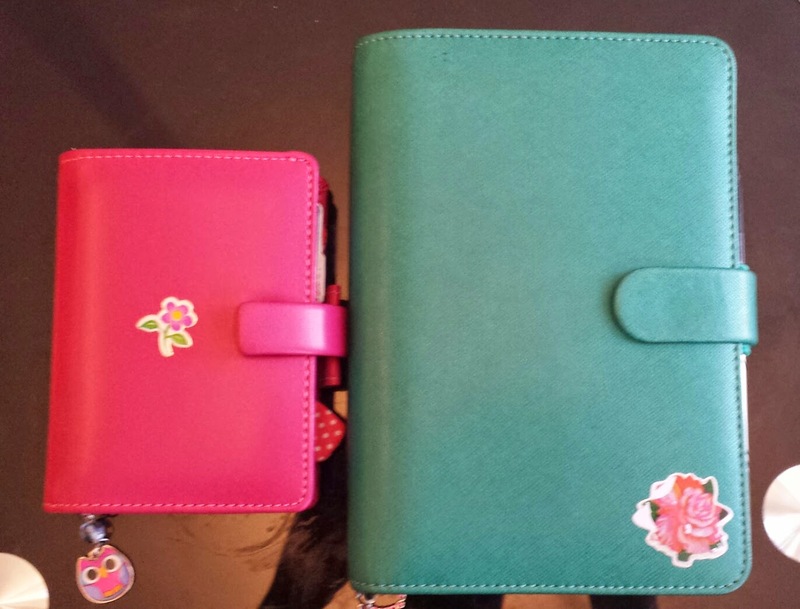 I am currently experiencing planner lust right now and I've been really wanting to get the personal Filofax Butterfly and I also have an eye for the hobonichi techo planners although to be totally honest, I think I am more in love with the pretty covers. 2. What planners are you using at the moment? I am currently using both my planners. I use the Saffiano as my main planner and the mini as my wallet. You can view my set ups here and here. 3. What are your favorite planner brands? Considering the fact that I have only ever used the Filofax brand, I think I am going to be kind of biased in saying I love the Filofax brand. I love their inserts even they are not all the same and the quality of the paper is not the best but I can't really make any comparisons. I also do love the paperchase planners. 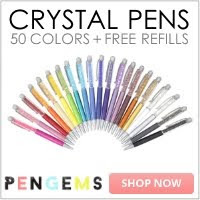 They have got really pretty designs and they are much cheaper than the Filofaxes too. 4. Where do you draw inspiration from for your planner? When I just found out about the gorgeous world of planners, the pictures and blog posts where the first things to draw my attention. Then I found out about the videos on YouTube and I was hooked. I get my inspiration mainly from YouTube, blogs and sometimes Pinterest. 5. Do you any favorite planner bloggers? I have a long list of bloggers I love including Angela at Paperlovestory, Amanda at She's Eclectic and Abby at Spread The Giggles just to name a few. I'm sure there are loads more but the list is too long. 6. What are 5 things for your planner that you absolutely can't leave the house without? 7. What is the current theme for your planner pages? 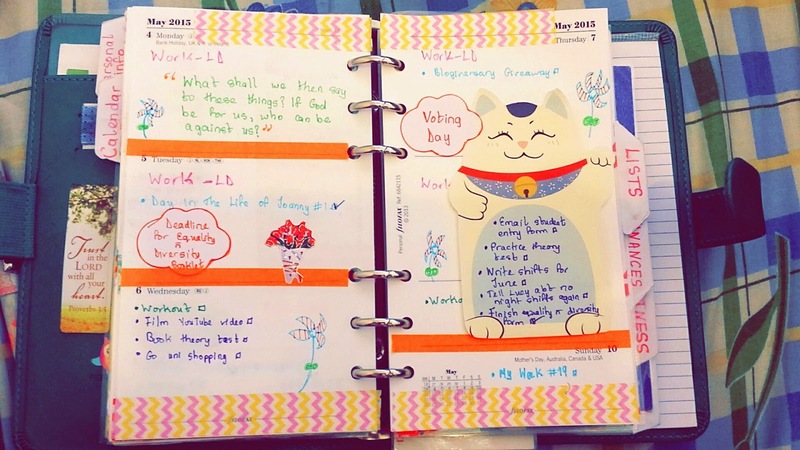 I haven't had the chance to decorate my pages for this week but I mostly use washi tape as the main decorating tool and then add some sticky notes and stickers to match the theme. I occasionally doodle in my planner but only for week where I am not too busy and I have loads of empty spaces in my planner. 8. What would you describe your planner decoration style as? I try not to go over the top but I like it neat and pretty at the same time. I am a very visual person and the prettier it is, the more motivated I will be to open u the planner and actually use it. Below are a few of my favourite decorated pages. 9. How did you first discover your love of planners? I first found out about Filofaxes on the stationery and organisation thread on The Student Room and then from this thread, I was led on to the The Filofax Appreciation Thread where I was introduced to some Filofax blogs and then from the blogs, I started watching Youtube videos. I bought my first Filofax in June 2014 after watching countless set up videos and I have never regretted that decision. 10. What is your favorite thing about Live. Love. Planners.? I just recently discovered Beth's blog after she entered my blogiversary giveaway but I really do love her writing style and I love the many photos too. Thank you again for hosting me Beth. I hope you guys enjoyed learning a bit about me. If you would like to know more, here are my links. Thank you so much for coming today Joanny! Remember that if you would like to do an interview (and you don't have be a blogger by the way), just shoot me an e-mail at liveloveplanners@gmail.com and I will get back to you as soon as possible. 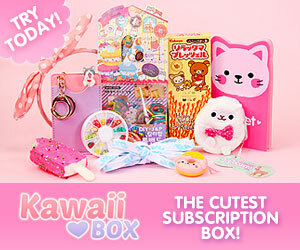 Also remember to enter my giveaway here! Only a few days left! Hi Joanny, love your pages. Although I use a vertical layout, and decorations have proved distracting to me, I can live/plan vicariously. Thanks Carla. Yeah I get what you mean. That happens to me sometimes. But I still love the colours though. It helps me want to plan. 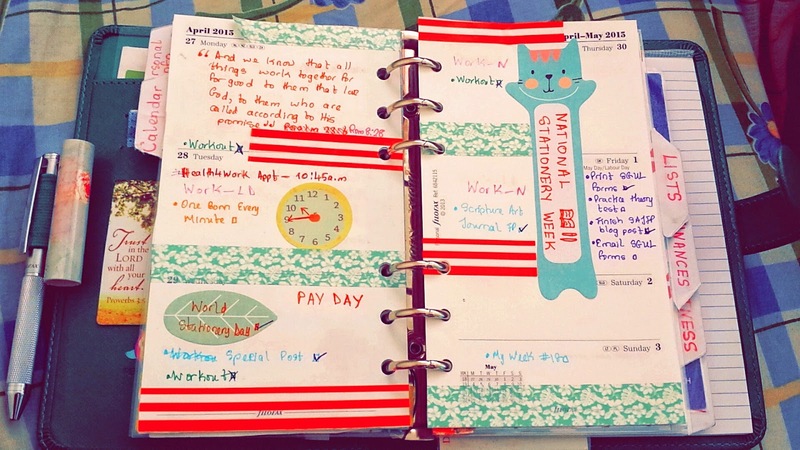 I love her planner colors - beautiful!! I am the definition of a crafter. If I was deprived of art or crafting, I would be one upset person. 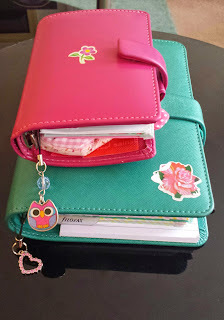 I have also strived for organization in everything I do, so when I found out about Filofaxing, it was love at first sight. 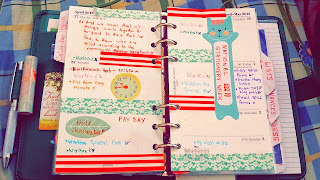 Ever since, I have devoted a lot of my time to Filofaxing. After practicing and practicing and gaining new Filofax related wisdom, I have decided to share my method with the world through Live. Love. Planners. An Interview with Chelley Darling! Week of 7/13: Weekly Decoration Post! 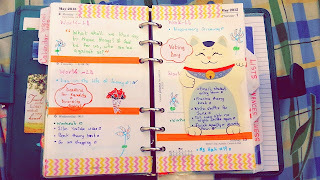 Week of 7/6: Decorated Pages! Articles and Printables by Beth DeWald. For Personal Use Only. Powered by Blogger.